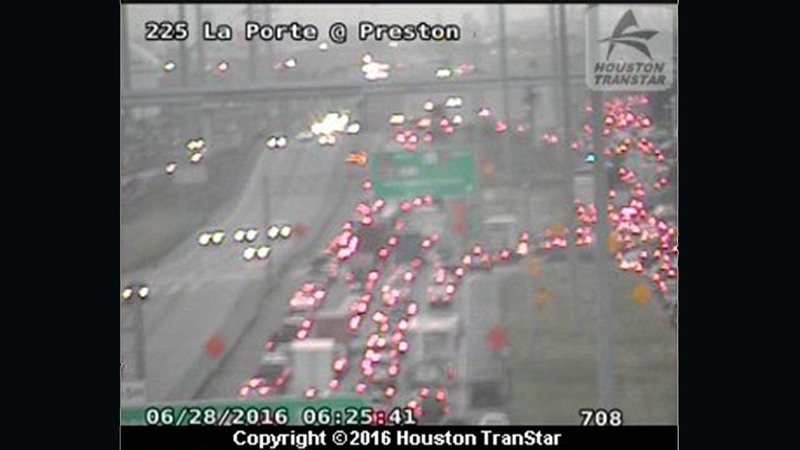 HOUSTON (KTRK) -- TxDOT has SH-225 shut down eastbound at Preston due to construction. We've learned the overnight contractor is switching over the lanes. Heavy traffic is being forced off the freeway onto the freeway. Use Pasadena Boulevard as an alternate.